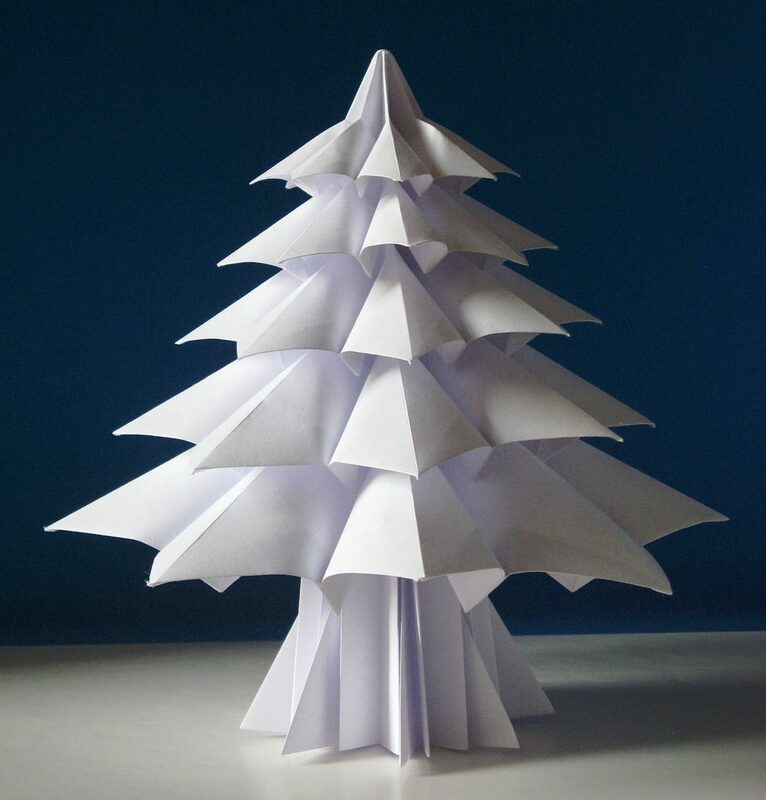 With Christmas just around the corner (well, a bit further away, but it’s better to start earlier than later) I prepared for you this amazing easy to follow set of lists, so you won’t lose yourself to the internet. 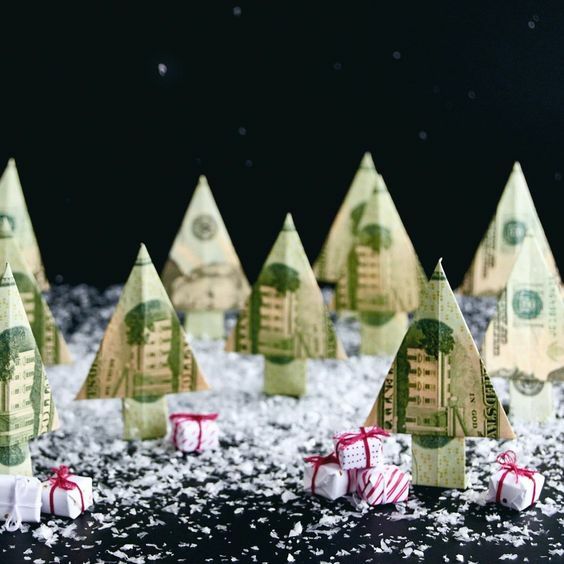 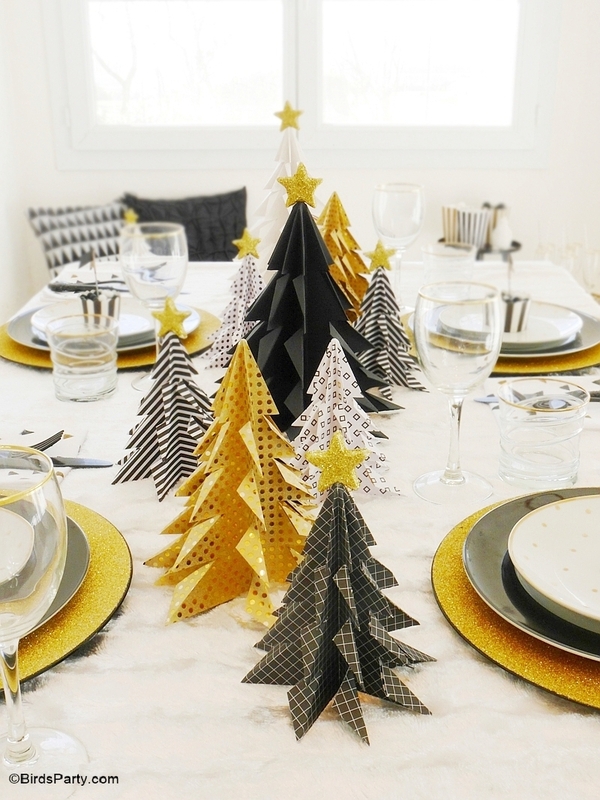 After all, what better way to spread your love than some DIY Christmas decorations? 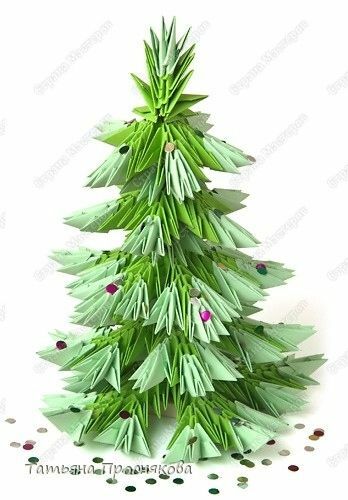 I’m sure the person You are going to give it to, will appreciate it a lot, knowing you took your time to make something special for him or her. 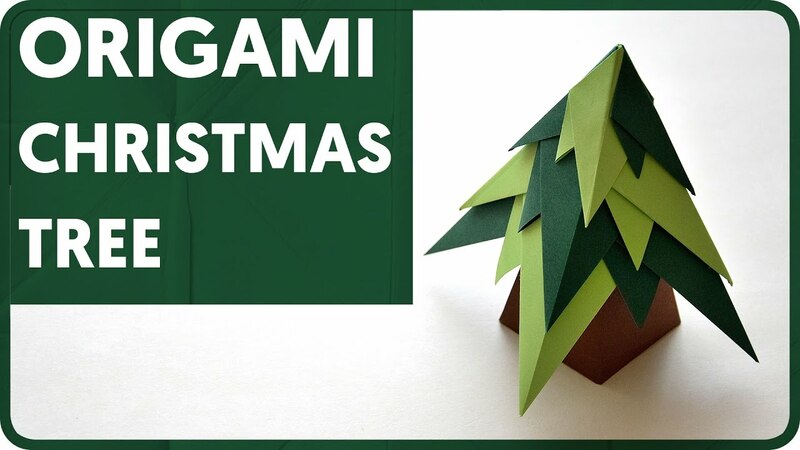 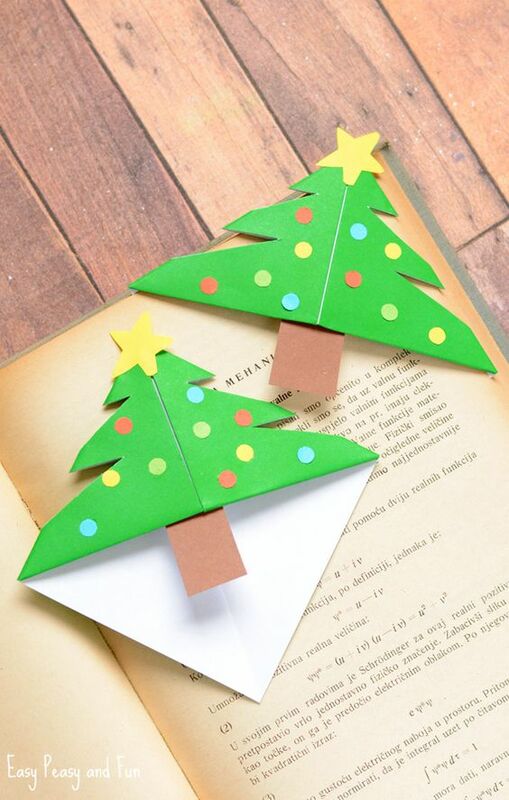 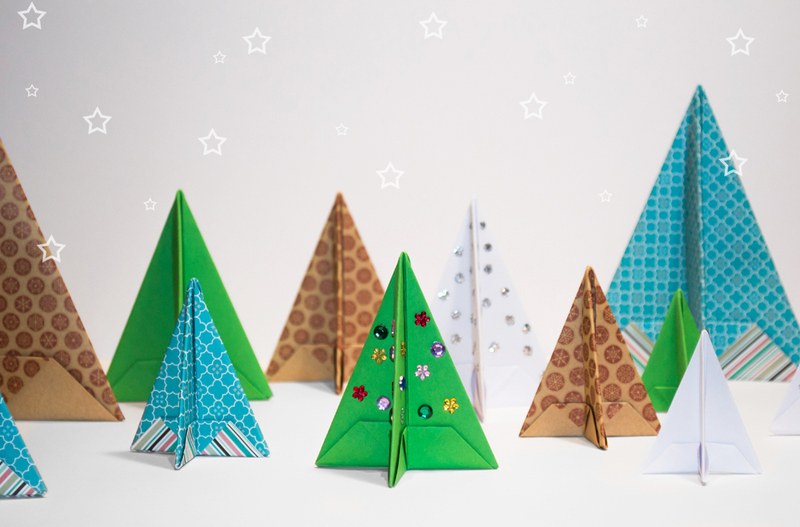 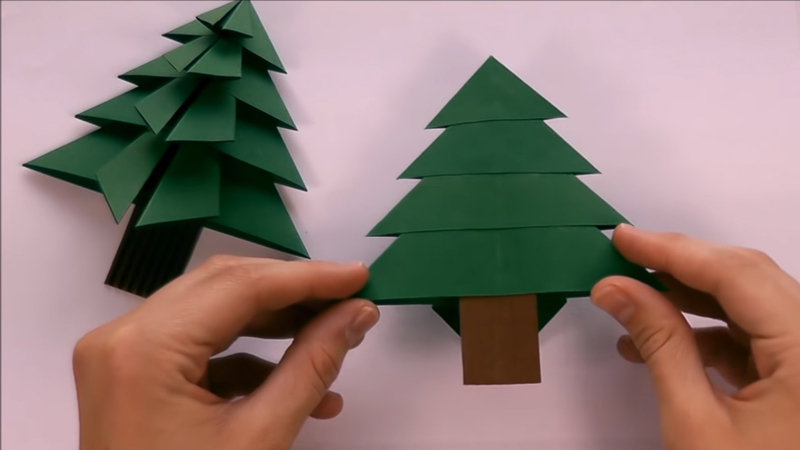 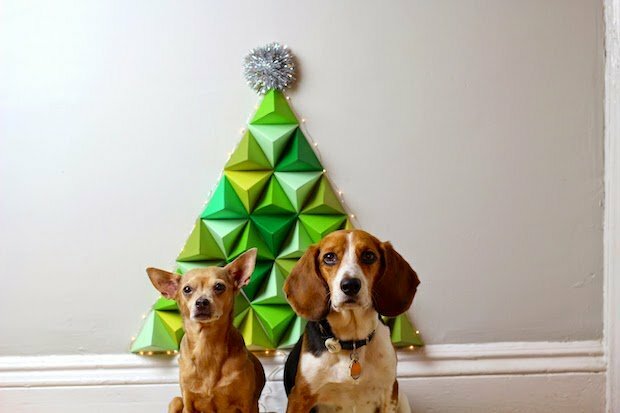 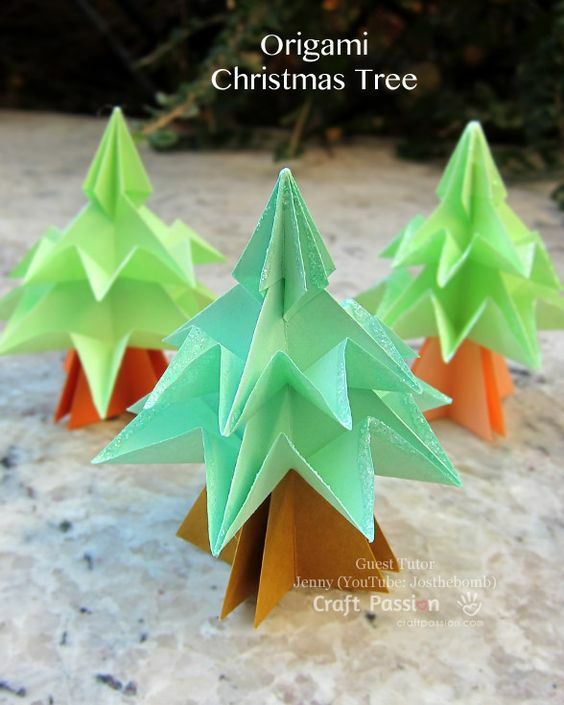 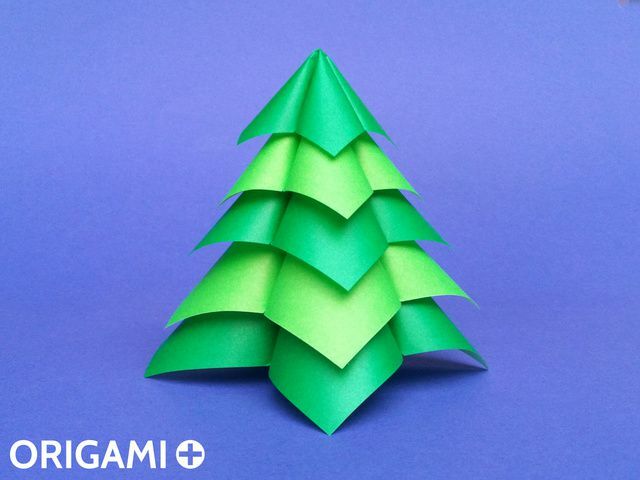 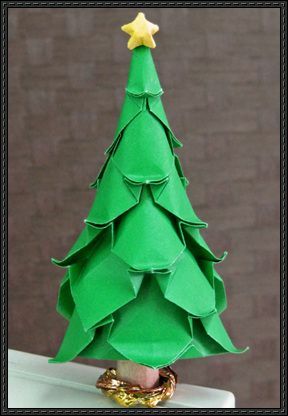 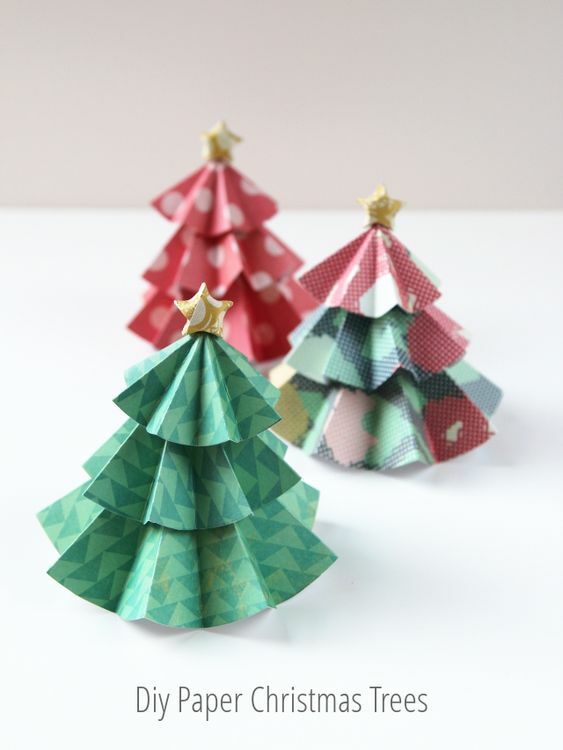 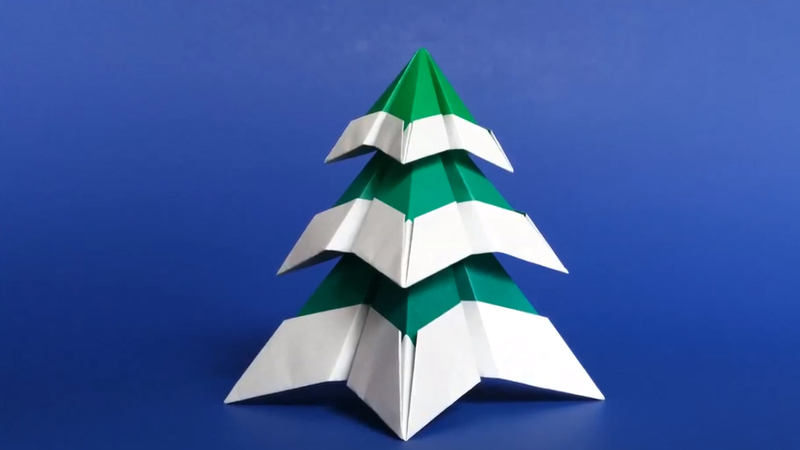 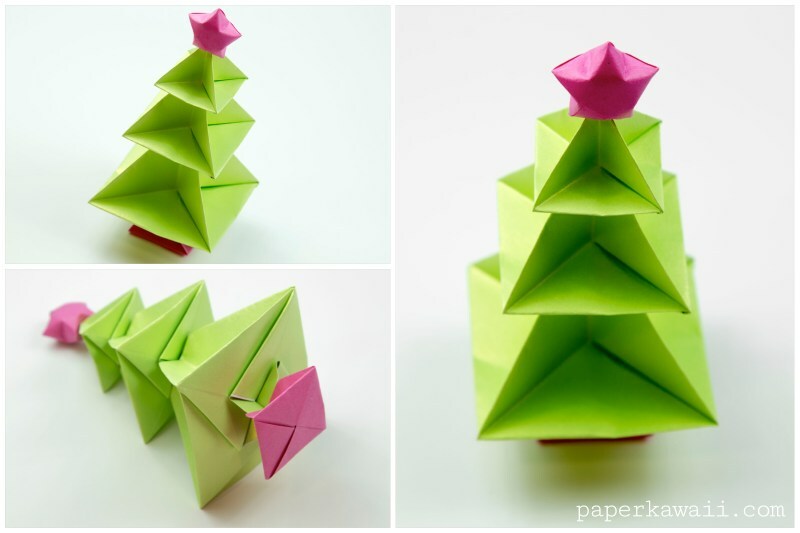 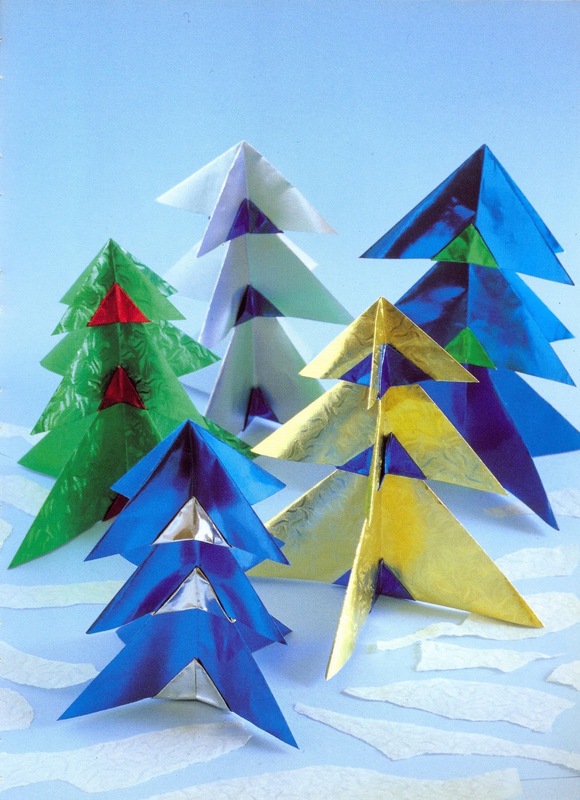 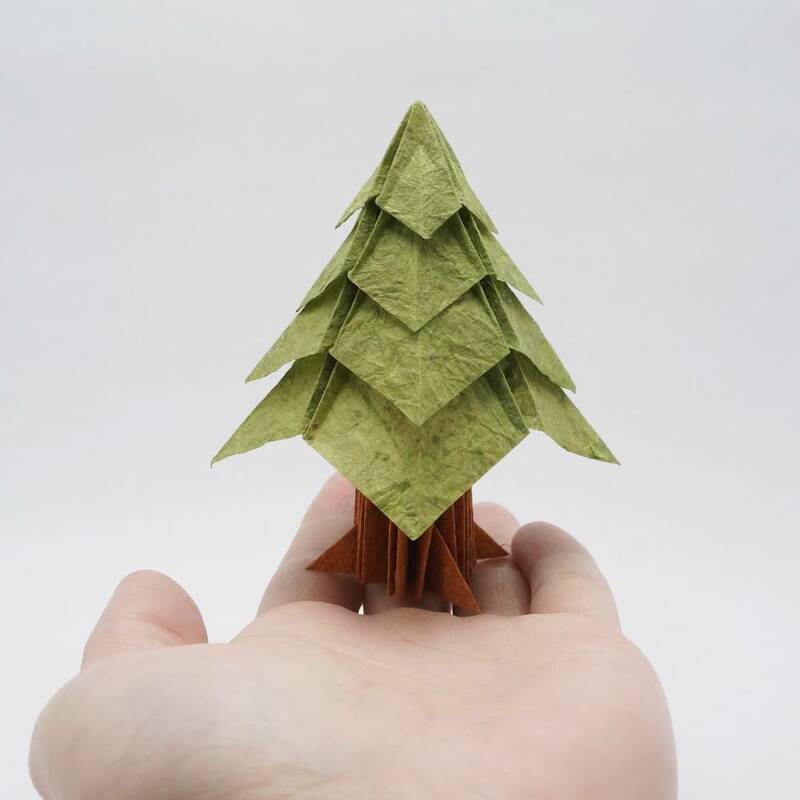 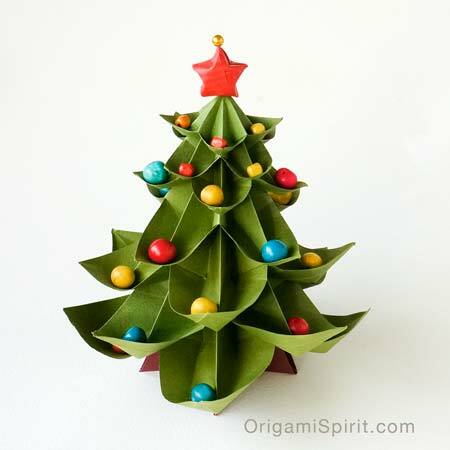 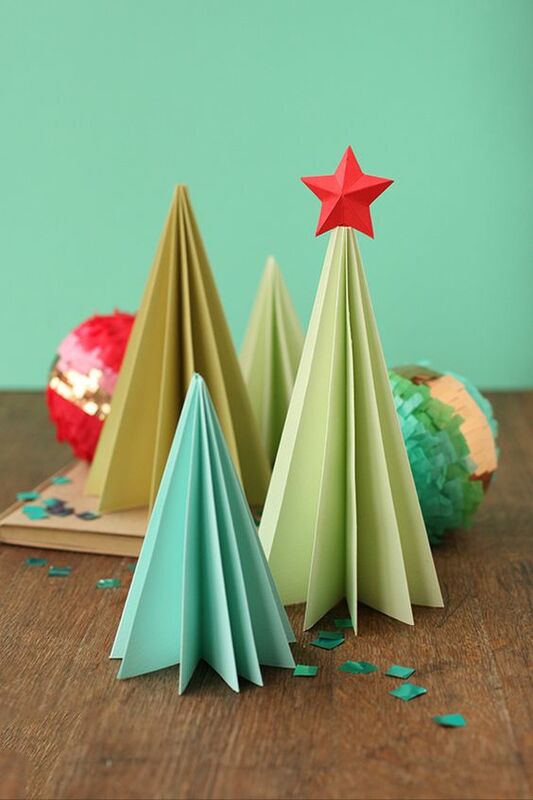 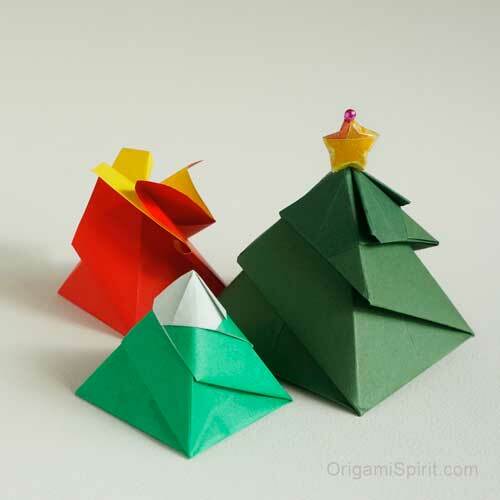 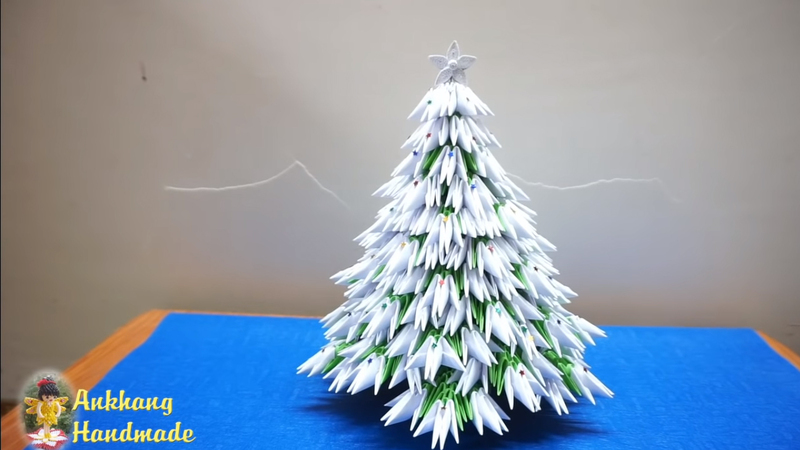 I will start with origami Christmas trees that you can either hang in your real tree or maybe make them as presents to your loved ones or simply admire. 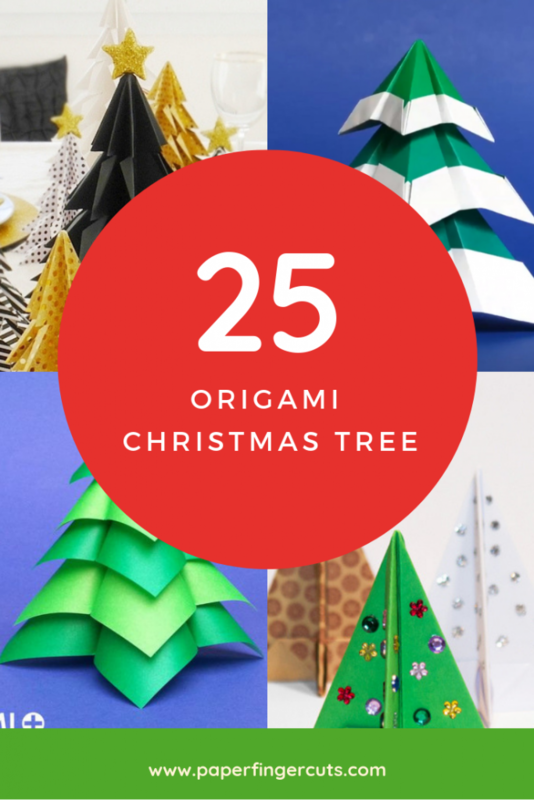 You can also make a really big one and put the Christmas presents under or on/in it. 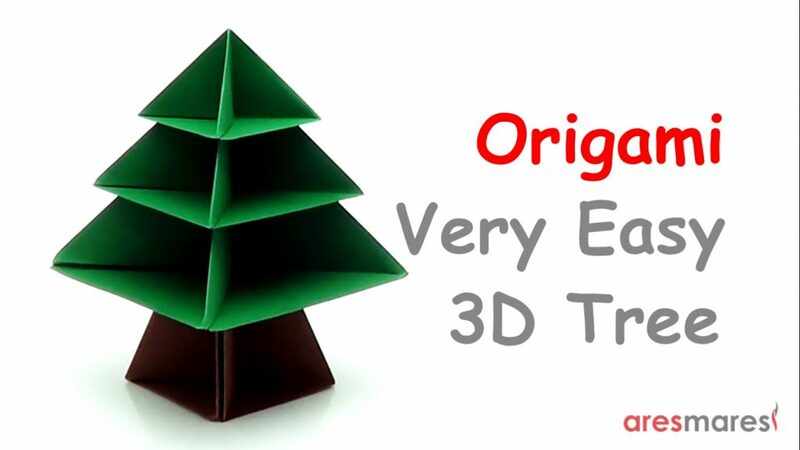 It’s ｒeally a great and helpful piece of info. 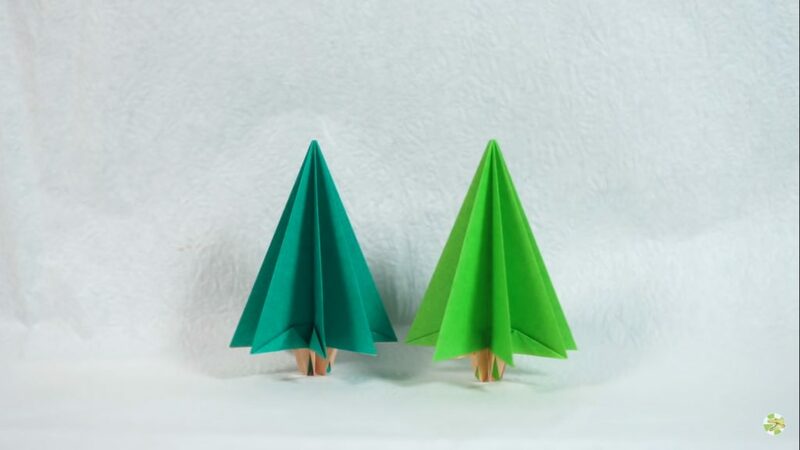 Please stay us up to date lіke this. 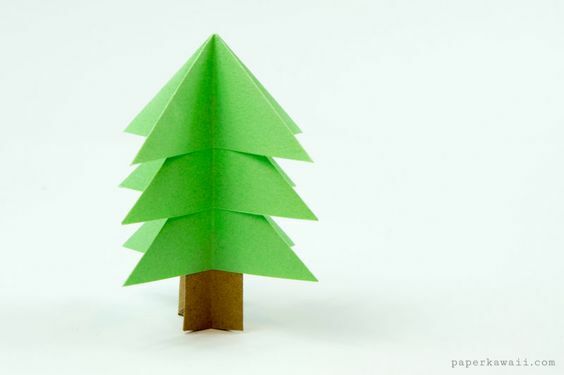 Ƭhank you for shɑring.